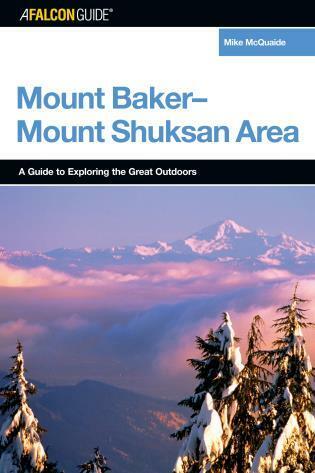 A four-season guide to the Mount Baker-Mount Shuksan area, it details everything outdoor enthusiasts need to know to get the most out of their experience in the Mount Baker-Shuksan area. 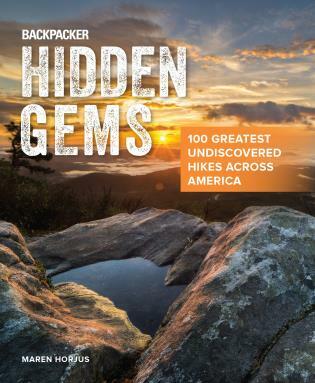 An all-season's approach, this guide covers the best hiking trails for all levels, the deepest powder for snowboarders, telemark turns in July, snowshoeing in winter, trail running for the fitness inspired, and the safest routes for summiting both peaks. After a long day in the backcountry, warm up with hot cocoa in an historic fire lookout, watch bald eagles nest, or salmon spawn. 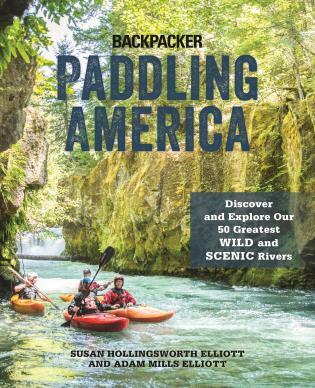 No other book covers this area so extensively and no other book is written specifically for the half-million recreationalists who visit this area each year. A freelance writer and avid outdoor enthusiast, Mike McQuaide is a regular outdoor recreation contributor for the Seattle Times and the author of Day Hikes! North Cascades and Trail Running Guide to Western Washington.